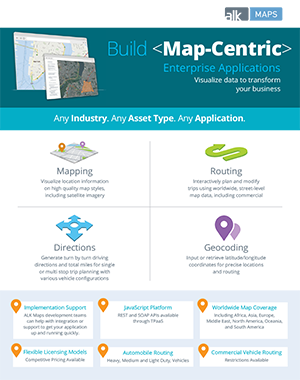 Build dynamic, map-centric desktop, web, or mobile applications and visualize data to transform your business. 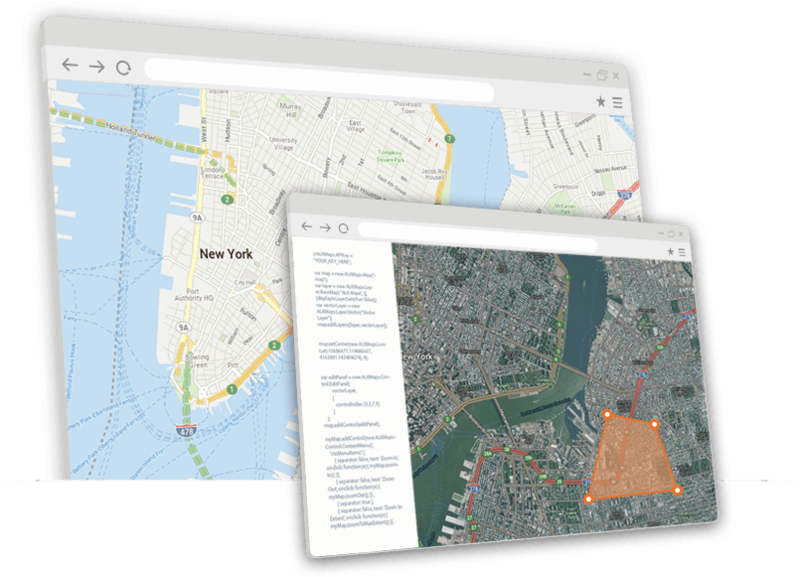 Visualize location information on high quality map styles, including satellite imagery. Interactively plan and modify trips using worldwide, street-level map data, including commercial vehicle restrictions. Input or retrieve latitude/longitude coordinates for precise locations and routing. 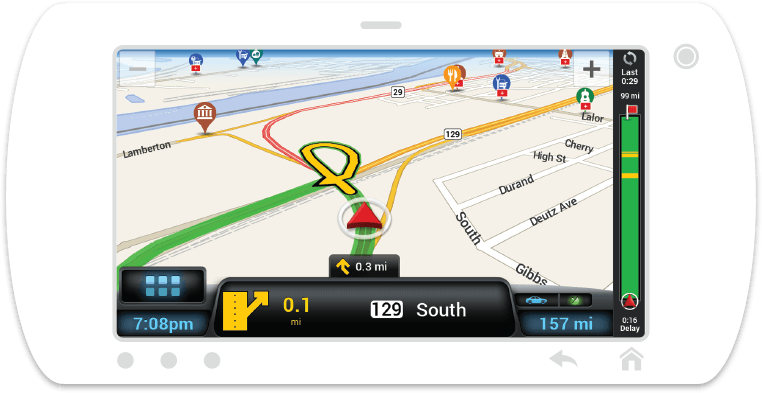 Generate turn-by-turn driving directions and total miles for single or multi-stop trip planning with various vehicle configurations. View real-time and historic traffic conditions, as well as existing traffic incidents, for accurate ETA calculations. Visualize live weather data, view potential impacts to route plans, and send alerts to improve decision making and keep assets safe. Consumer mapping is not meant for commercial vehicles. With varying restrictions based on height, weight, and load, it’s vital to plan routes that keep your assets safe. 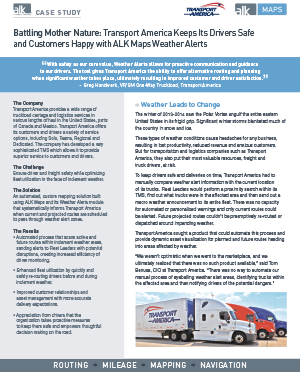 ALK Maps‘ routing engine includes the transportation industry standard PC*MILER truck-specific routing and mileage. 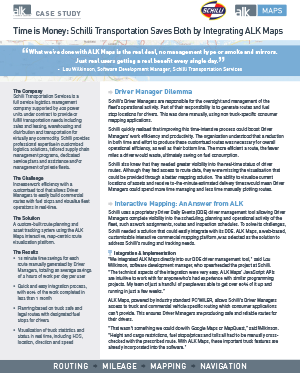 Get consistent mapping, routes, and results by using ALK‘s single source of map data in the back office and on the drivers‘ device. Our web mapping applications provide global coverage through a combination of data owned and maintained by ALK and data licensed from our premier partners around the world. For over 35 years ALK Technologies’ team of GIS and mapping specialists have built and maintained a premium-quality, street-level digital map of the North American road network. Our suite of transportation solutions offer the most comprehensive set of commercial truck restrictions in North America. It’s what defines us as the trusted industry standard for safe, accurate and reliable routing, mileage, mapping and navigation.